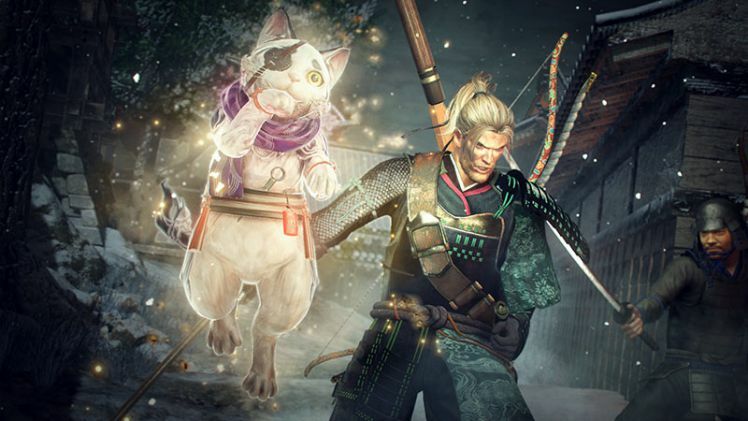 Nioh Defiant Honor DLC is coming on July 25. 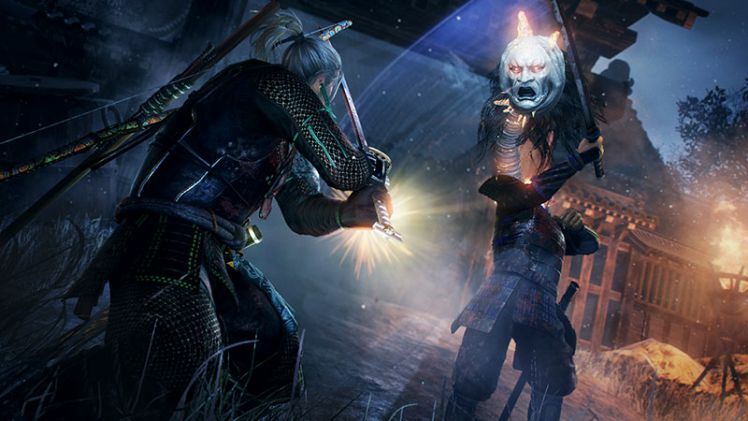 Today, Team Ninja announced Nioh Defiant Honor DLC. 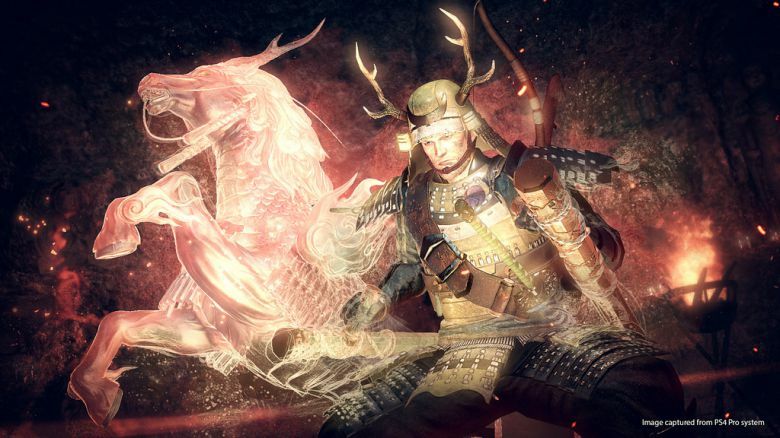 The second expansion for Nioh is coming on July 25 for PlayStation 4. 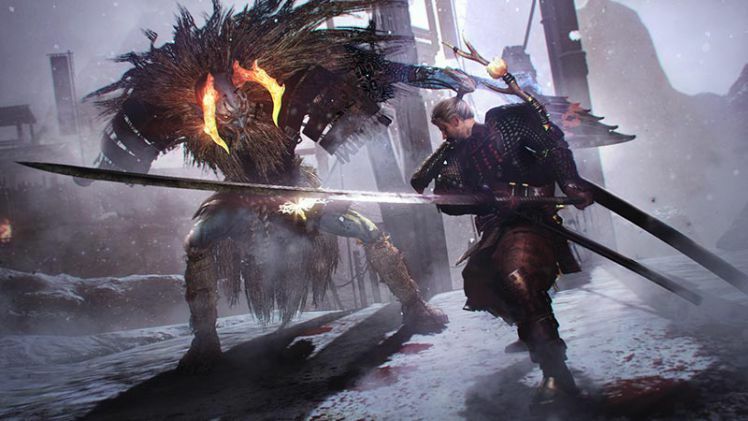 Previously, the developers released the Dragon of the North for Nioh. 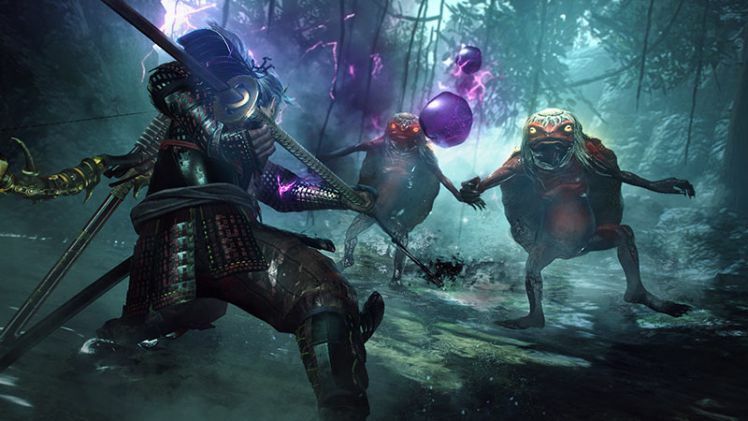 The new DLC will come with new weapon Tonfa, new armor, new magic items, guardian spirits and new Yokai. 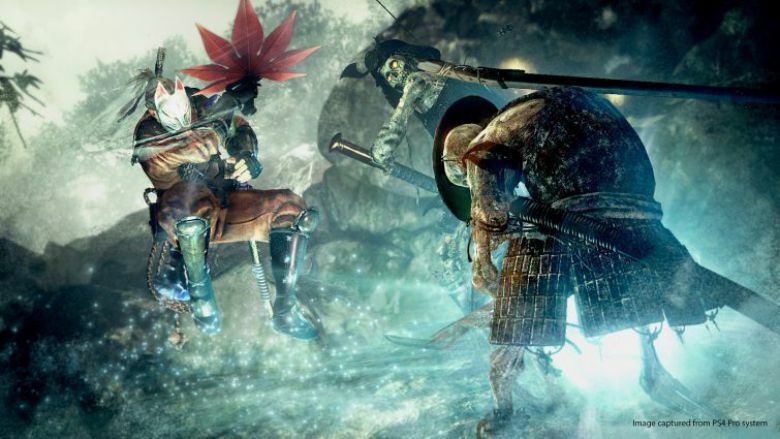 The expansion pack will also include new difficulty levels and Trophies. 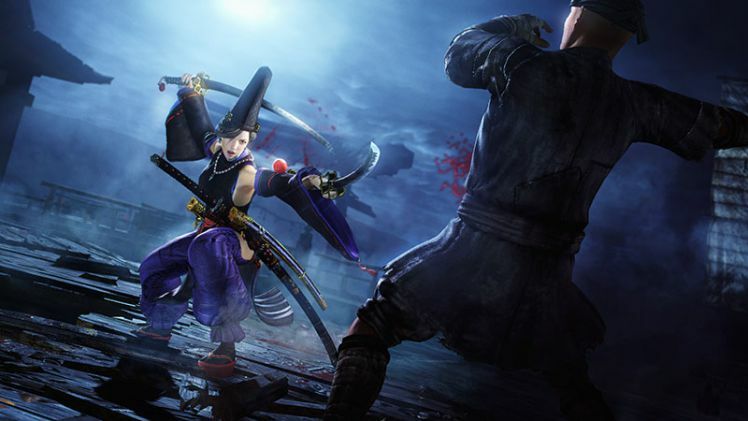 Legendary characters such as Sanada Yukimura who will later be revered as “the greatest warrior of all Japan” are included. Check out more details below. 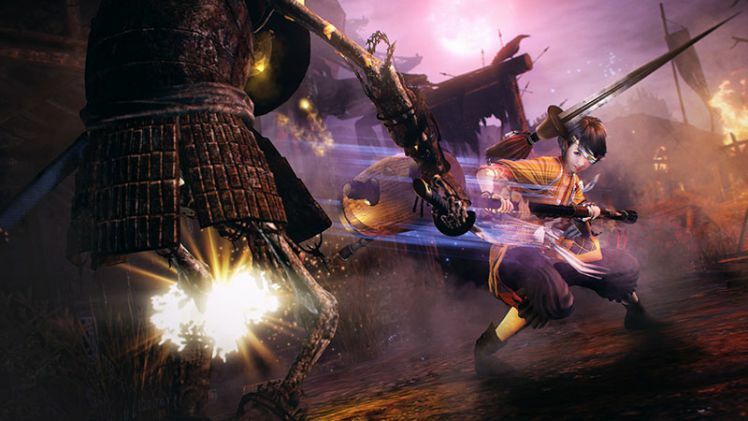 New weapon species “ōdachi”, Tonfa. 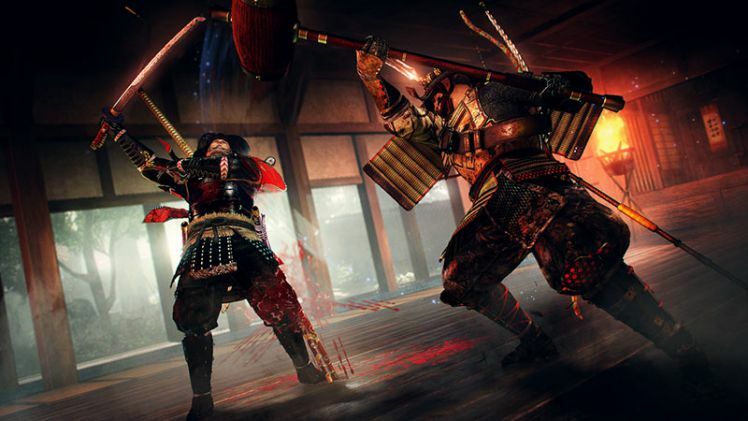 Legendary characters such as Sanada Yukimura who will later be revered as “the greatest warrior of all Japan” are included. Defiant Honor takes us to Osaka Castle, the largest and most impregnable castle of Sengoku era. 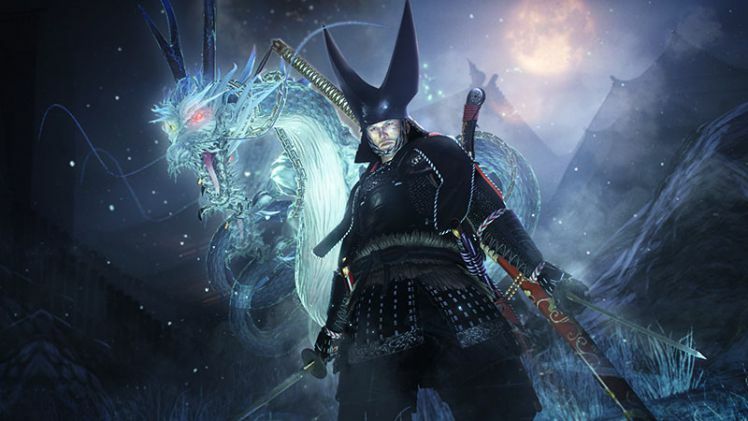 This add-on features the legendary warrior Sanada Yukimura, serving Tokugawa Ieyasu’s archenemy Toyotomi clan, who values honor above all else. As tensions brew between the Tokugawa and Toyotomi clans, Sanada Yukimura prepares his men for imminent conflict against the Tokugawa’s forces by building a stronghold called the Sanada Maru on the outskirts of the Osaka Castle. With the castle fortified, Tokugawa’s forces were faced with a difficult and bloody challenge. 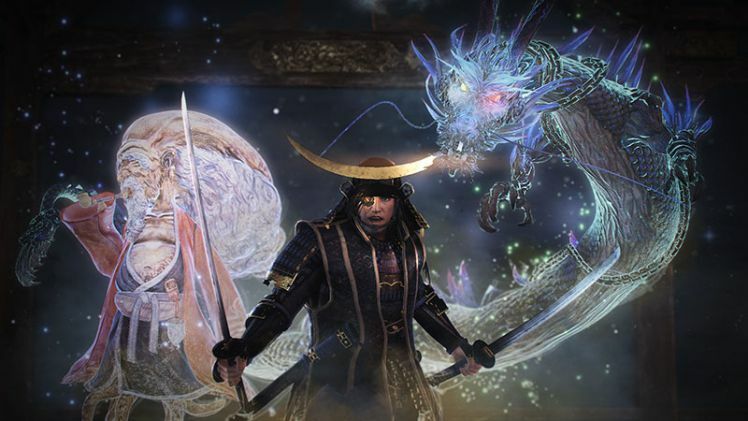 In the midst of this chaos, our hero William, accompanied by Date Masamune who fights alongside Tokugawa, heads towards Sanada Maru in pursuit of Maria. It is a bitter winter in Osaka and the stage is ripe for a fierce battle for the ages. Bundle up and get ready for a brutal winter showdown! 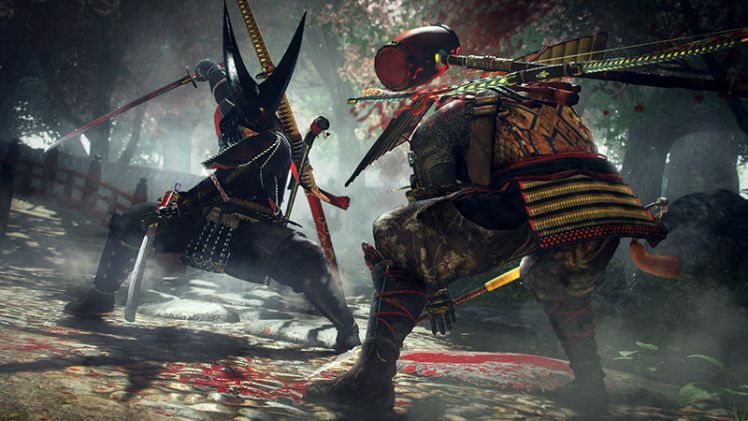 Defiant Honor DLC for Nioh will be available to purchase from PlayStation Store for $9.99, or free if you own a Nioh Season Pass.